Get ready, Rocket League fans! 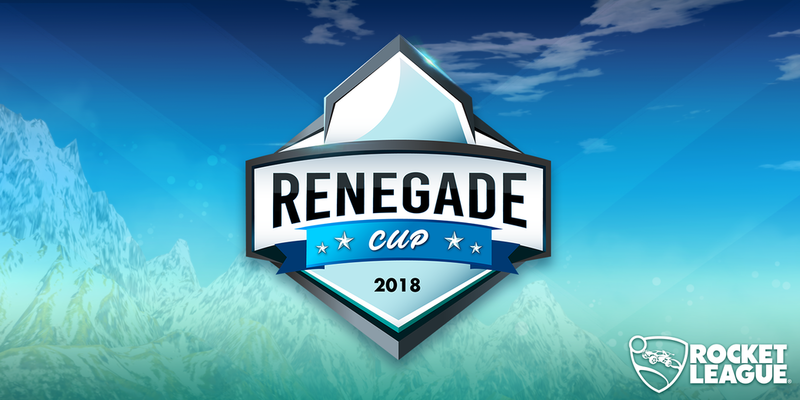 The finals of the EU Renegade Cup start this weekend, and there are a lot of teams to keep your eye on—both for the Renegade Cup and for tournaments on the horizon! In attendance are Savage! 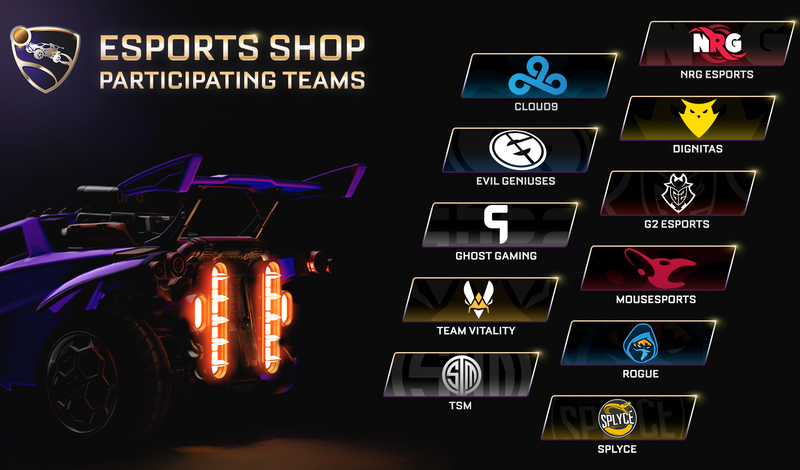 and Triple Trouble, who qualified for the Rocket League Championship Series (RLCS) Season 7 and hope to gather momentum as they prepare for the highest levels of competition Rocket League has to offer. Plus, teams like Method and Ex-Secret have made storied runs through previous seasons of the Rival Series and are gearing up to do the same next season. 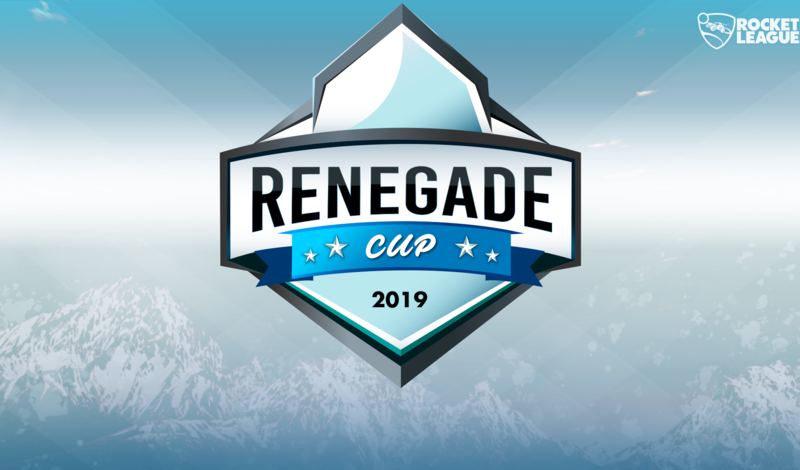 It’s no surprise that Europe’s Renegade Cup is stacked, as the region’s breadth of stellar players can make any tournament look intimidating. Three of the four cup winners are Rival Series hard-hitters: Method, Ex-Secret, and Triple Trouble. With that said, who are some of the other names vying for their split of the $20,000 prize pool? 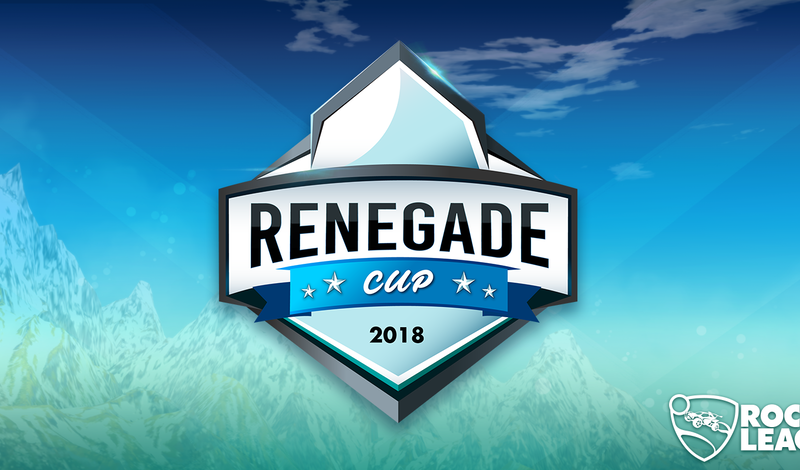 Renegade Cup Commentators Corey “Digital Bacon” Dyer, James “Irelique” Kirk, and Tarass “Jar of Jam” Metenčuks provided their input on key teams from the region looking to make an upset happen. A team named for each of its players (Bram "Bilbo" Vanoverbeke, Daniel "Cheerio" Björklund, Sebastian "Sebadam" Adamatzky), BilCheDam is the ex-Epsilon Esports roster that most recently won the Randstad Game Finals in October and placed 3rd - 4th in the Gfinity Elite Series. Sebadam and Cheerio have been playing together for over a year now in the Rival Series, under the name ARES Esport. However, according to Digital Bacon, the third member of this trio is the one to keep an eye on. “[Bilbo] is the hinge between victory and defeat with his more ‘out of the box’ play style,” Digital Bacon said. Only time will tell if this Bilbo X-factor does enough to complement the long-standing chemistry of his teammates to earn BilCheDam an underdog victory.